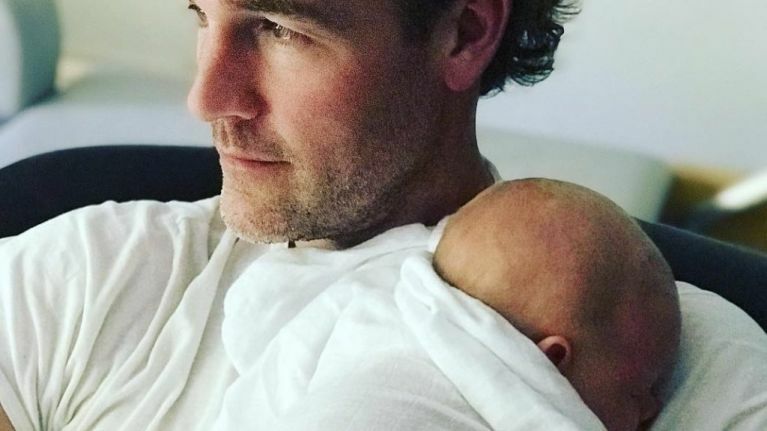 He's a proud dad to five young children with his wife, Kimberly Brook, but James van der Beek is also a father who has suffered the pain of pregnancy loss. The couple, who have five young children together: two-year-old Emilia, four-year-old Annabel Leah, six-year-old Joshua, seven-year-old Olivia, and baby Gwendolyn, who was born in June, have been married since 2010. It is easy to think the raod to their growing family must have been a walk in the park, with five kids so close together in age, but this week, the actor took to his Instagram and shared an emotional post about his three babies that were never born, and how we really need to rethink the term "miscarriage." "It will tear you open like nothing else," he wrote. "It's painful and it's heartbreaking on levels deeper than you may have ever experienced. So don't judge your grief, or try to rationalize your way around it. Let it flow in the waves in which it comes, and allow it its rightful space. And then... once you're able... try to recognize the beauty in how you put yourself back together differently than you were before."